In a six-months program, Hollands oldest city shows how revolutionary the Synod was and what a great and lasting effect it had on Protestantism, culture and society; not only in Europe but also in Asia, Africa and America. And of course in the Netherlands, which has been regarded since as a Calvinist country. The whole European Calvinist family was represented in Dordrecht 400 years ago. The meeting lasted no less than 180 sessions! Trade, migration and missions spread its mental legacy around the world from the 17th century on till now. We invite everyone to visit Dordrecht, see the beautiful city and enjoy our program. The local tourism office (VVV) can help you for the perfect break en deals for accommodations in Dordrecht. Contact the local tourism office. 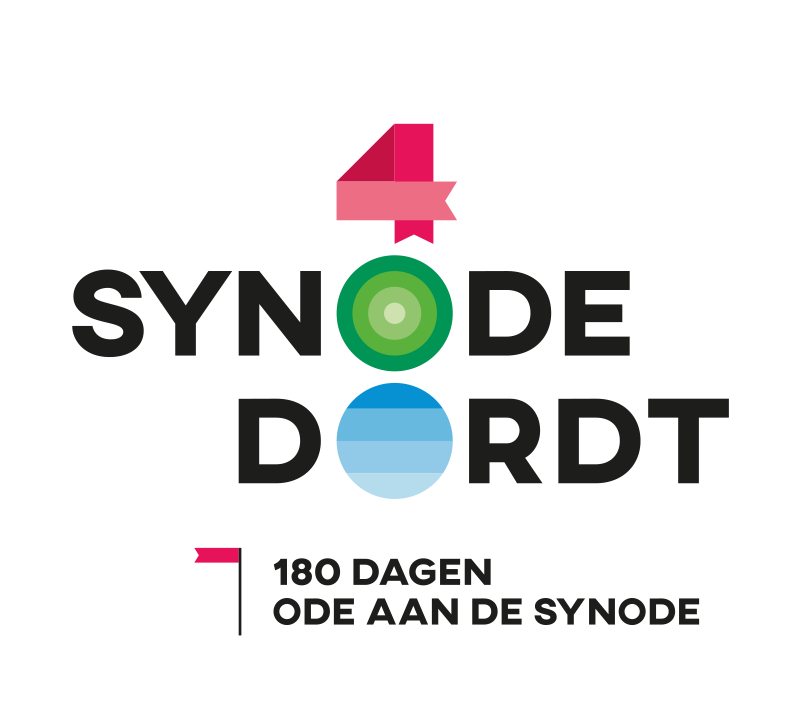 There are several festivities during the “Ode aan de Synode”. Beside several exhibitions there ia a commemorative medal as well, the medal is based on the 400 years old one. More info can be found here.